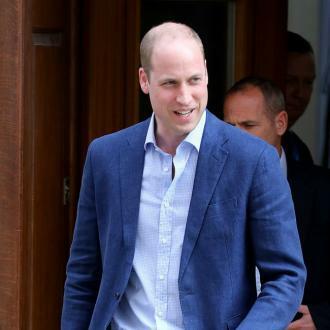 Prince William and Catherine, Duchess of Cambridge, have thanked hospital staff who helped deliver their third child. The 36-year-old Duchess gave birth to the couple's as-yet unnamed third child and second son on Monday (23.04.18) morning, and in a statement posted on Twitter, the pair have expressed their gratitude to everyone at St. Mary's hospital in Paddington, London, who helped deliver their child. A post on Kensington Palace's Twitter page read: ''Her Royal Highness The Duchess of Cambridge will be leaving St. Mary's Hospital this evening. 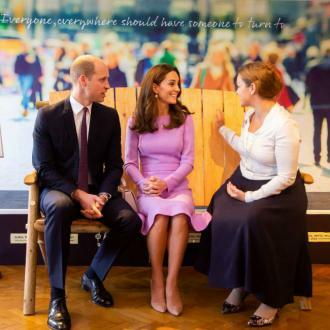 The Duke and Duchess of Cambridge and their son will travel home to Kensington Palace. 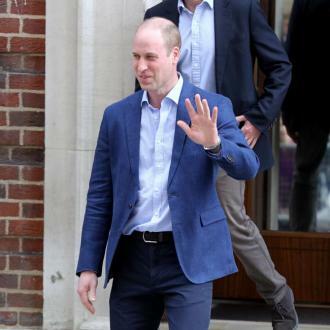 Earlier in the day, the couple's other two children, Prince George, four, and Princess Charlotte, two, had arrived at the hospital to meet their new baby brother, and the same Twitter update also confirmed they have now returned home to Kensington Palace. 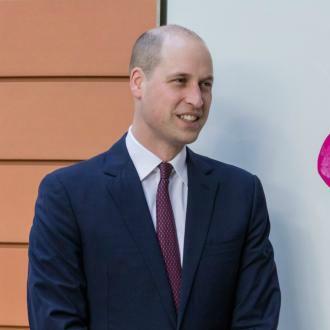 Catherine and William, 35, welcomed their son at just after 11am on Monday, and the news was confirmed in another statement on Twitter. 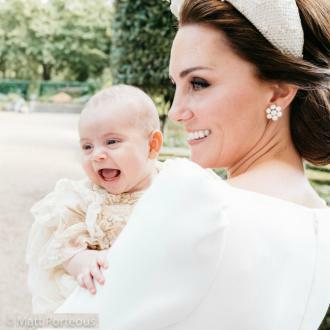 It read: ''Her Royal Highness The Duchess of Cambridge was safely delivered of a son at 1101hrs. ''The baby weighs 8lbs 7oz. 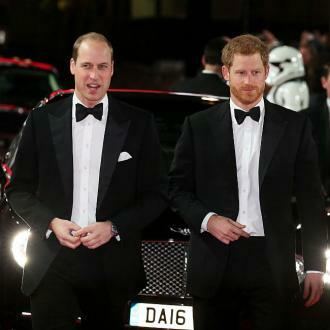 ''The Duke of Cambridge was present for the birth. 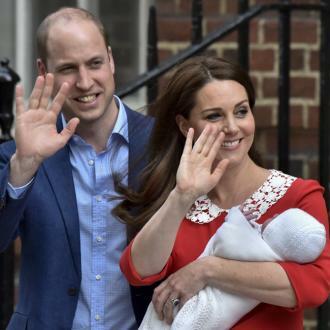 Both William and Catherine's families are ''delighted'' with the new addition to the household. News of the impending birth was confirmed on Monday morning, when it was revealed that the Duchess had gone into labour. A statement read: ''Her Royal Highness The Duchess of Cambridge was admitted to St. Mary's Hospital, Paddington, London earlier this morning in the early stages of labour.